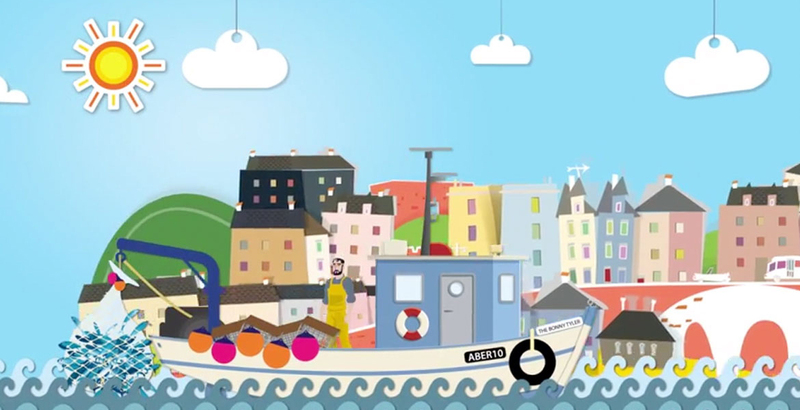 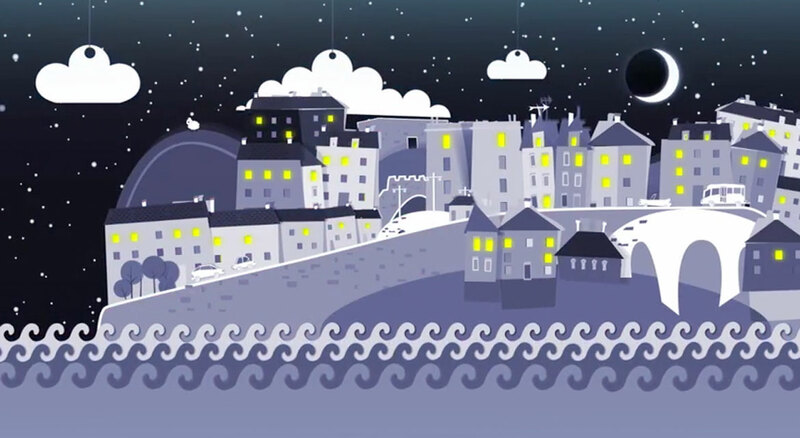 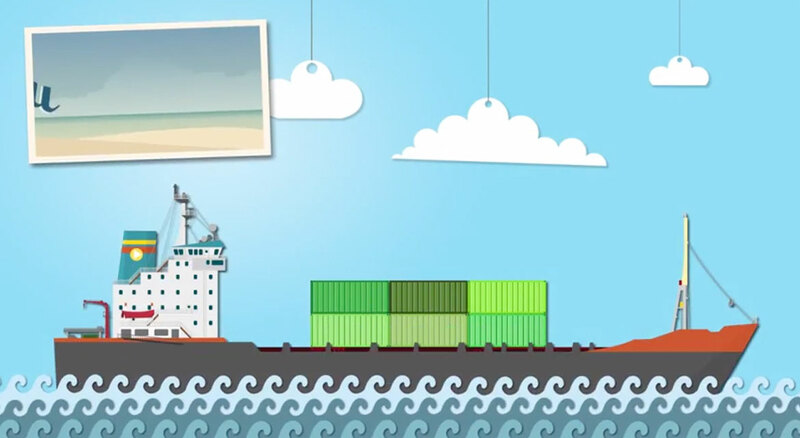 These animations are being used at stakeholder meetings and on their YouTube channel to explain the upcoming changes to Marine Planning in Wales. 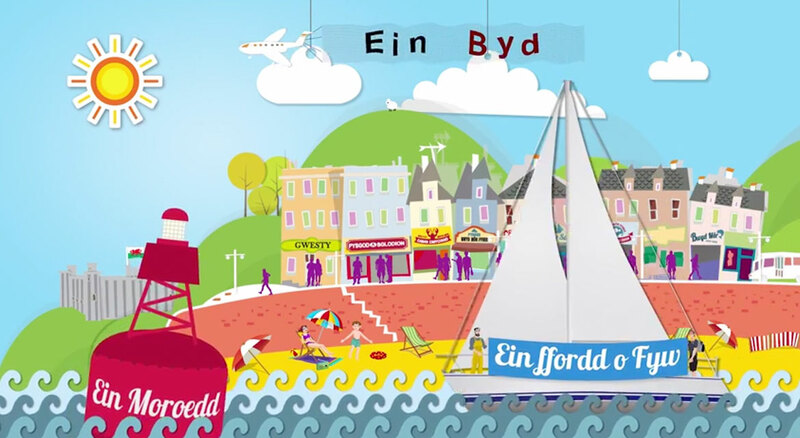 Living and working by the sea, we have relished the opportunity to help explain what people in Wales can expect in the coming years. 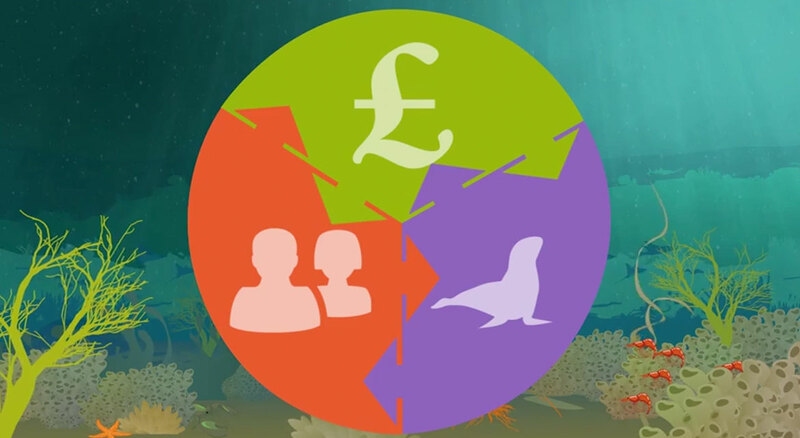 We’re glad to say that the animations have had a very positive response from the Marine and Fisheries Division and others who have seen the latest animations. 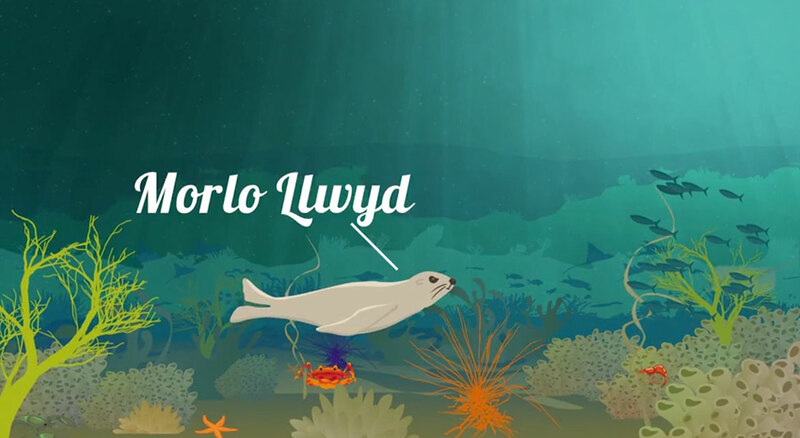 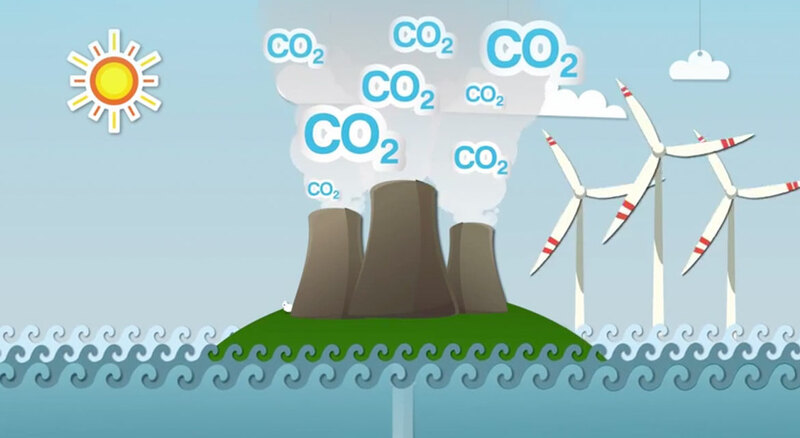 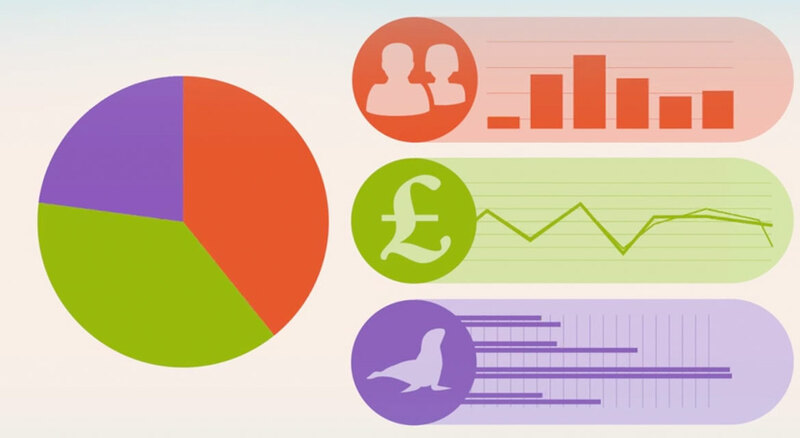 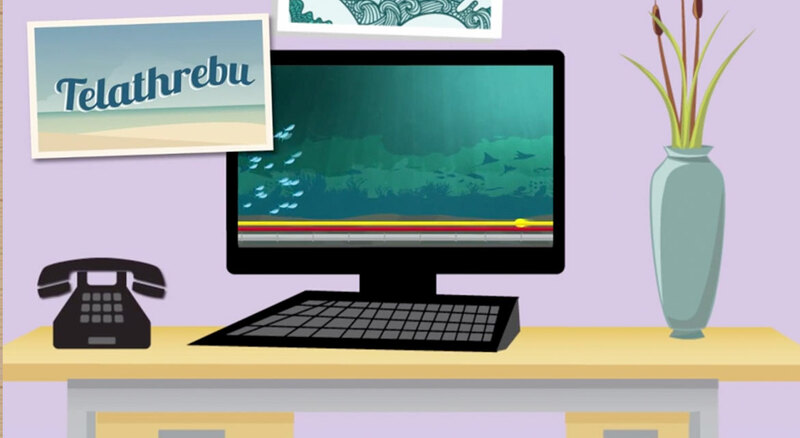 The animations will play an important role in explaining the marine policy for Wales to stakeholders and public at large. 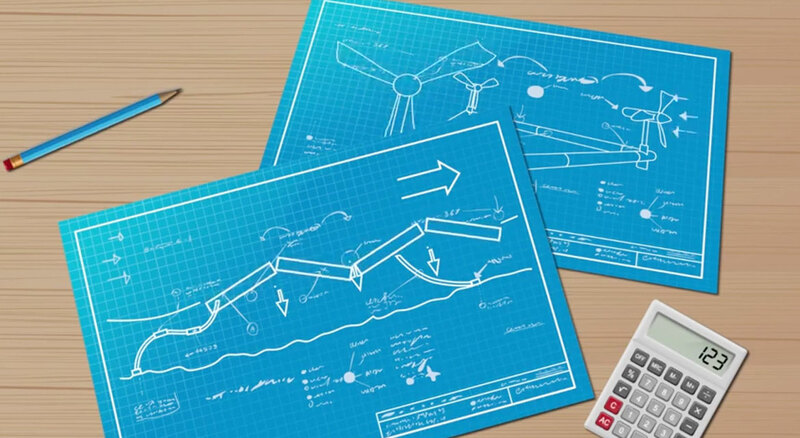 May I once again take this opportune moment to thank you for your hard work on this project – many people are impressed with the final results!